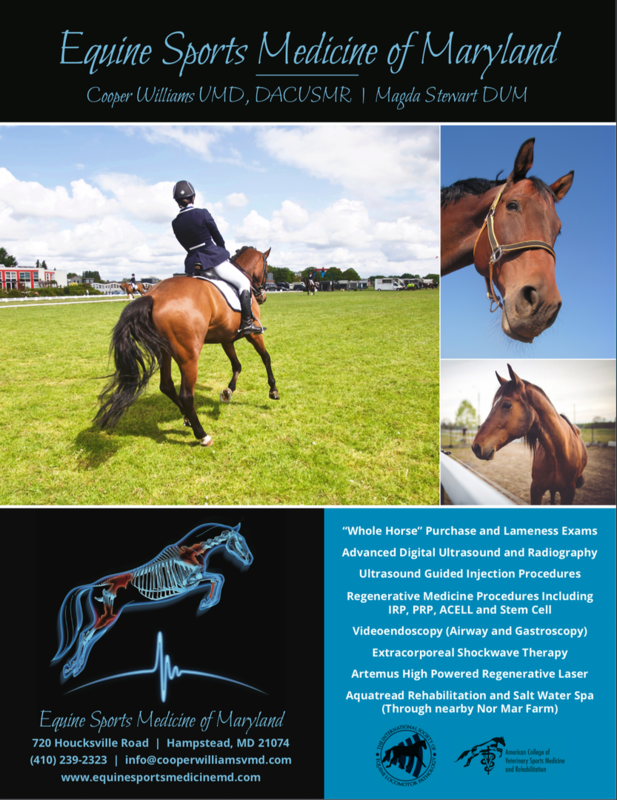 The VanNoppen web team was so excited to get to build a brand new Upstairs custom website for Dr. Cooper Williams and his team at Equine Sports Medicine of Maryland. 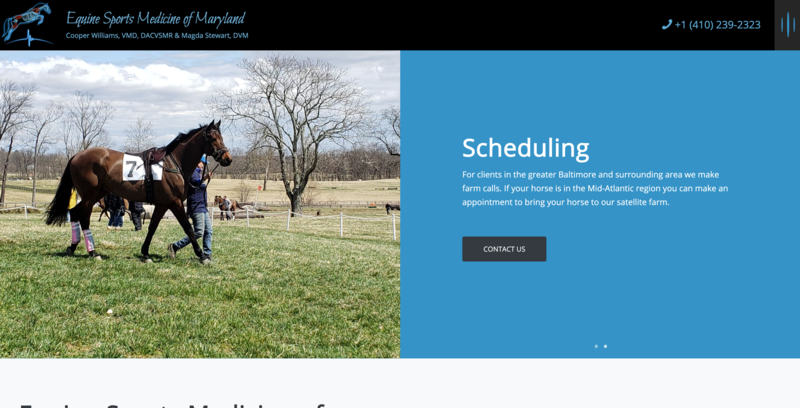 Featuring a unique navigation and responsive design, this new website matches the new brand. VanNoppen enjoyed partnering with new friend and client, Our House Designs, Inc. to build a custom upstairs website! The fully-responsive site has a refreshed design and performs superbly across all current platforms and browsers. It’s loaded with features including a furniture website engine, category filters, news, product database integration, magnification zoom on product images, and a customer portal. 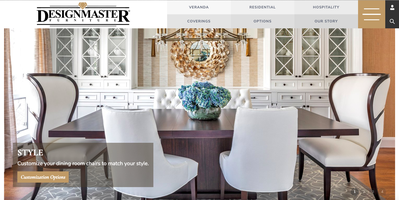 VanNoppen was proud to design and launch this website with our new client! VanNoppen recently helped Silver Fork Winery launch a fresh, state-of-the-art website on our custom upstairs platform. 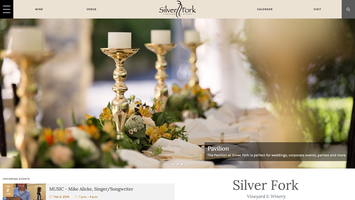 The website’s contemporary design is fresh with an updated look to match Silver Fork’s new branding. Highly responsive and operational on all devices, its features include venue and wine information, news, events, animated homepage slideshow, and menu. 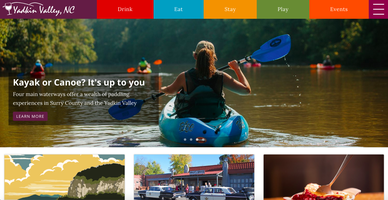 VanNoppen was proud to help longtime friend and colleague Table Rock Printers design and launch a brand new website with our Quick Start package. The website features include news, contact, and about us pages, as well as a convenient products and services page for customers. 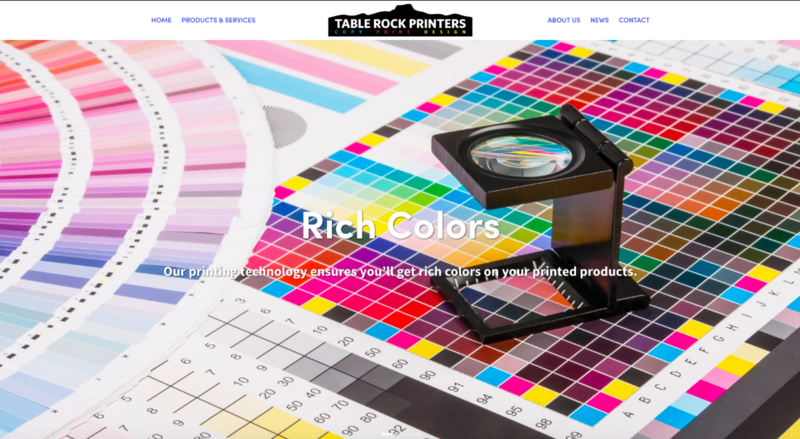 Its design is fresh with an updated look to match Table Rock Printers' new logo. 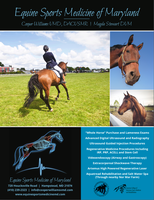 VanNoppen was delighted to design and launch a custom Upstairs website for longtime client and friend Dr. Amy Brooks. The new responsive website includes features such as easy navigational tools for patient forms and doctor's referrals, animated homepage slideshow, team and gallery pages, and a custom design to match Dr. Brooks' brand. Surry County Tourism Partnership hired VanNoppen Marketing to rebuild their website on our Upstairs platform. We added an extensive filtering system, and had the unique front-end challenge of implementing a responsive easy-to-use design for a large amount of content. 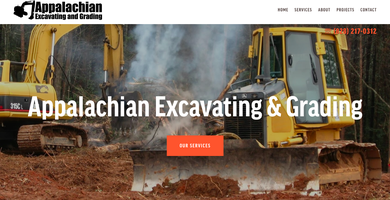 VanNoppen recently helped Appalachian Excavating and Grading launch a fresh, state-of-the-art website with our Quick Start Package. 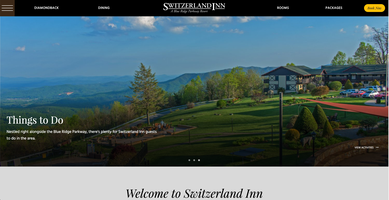 The fully-responsive, custom website includes features such as unique navigation menus and a full spectrum of services provided by the Lenoir, NC based company. 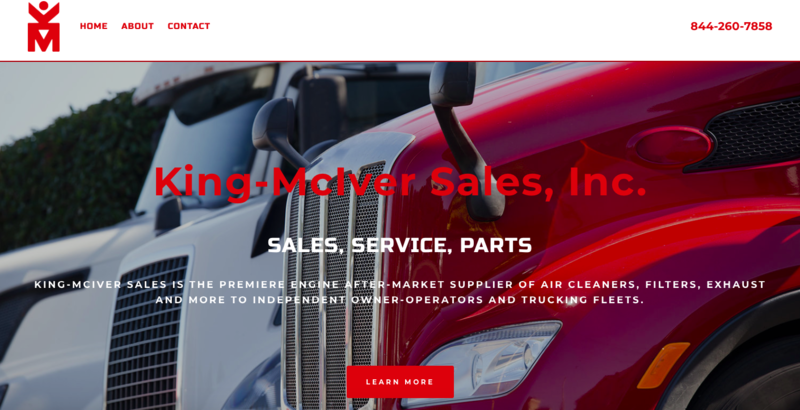 VanNoppen helped King-McIver Sales, Inc. get a new website up and running with our Quick Start package. 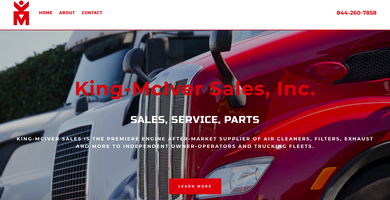 The fresh, state-of-the-art website is both easy to navigate and works on all devices, making the premier engine after-market supplier's engine sales and services that much easier to access. VanNoppen built Oak Hill Iron a new website on our Upstairs platform that features an online store, e-commerce engine, and a contemporary design. 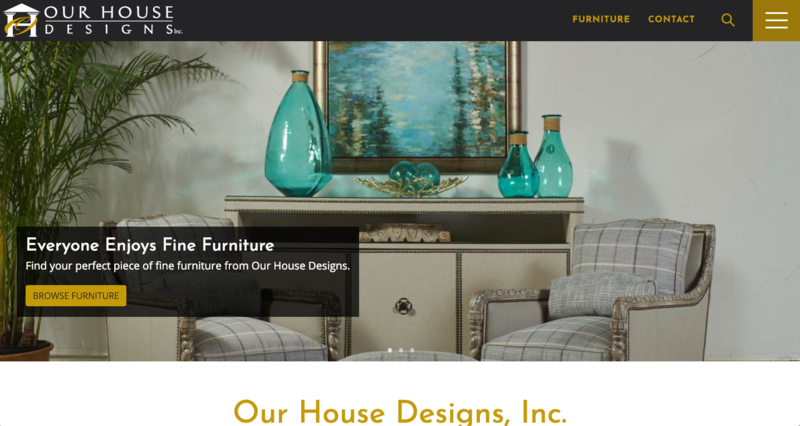 VanNoppen built the first Upstairs website for furniture manufacturer Palmetto Home in 2013. Palmetto is the exclusive licensee for Panama Jack Home furniture and offers its own line of Palmetto furnishings. The new design captures the feel, romance and “laidbackness” of Panama Jack’s lifestyle, with large beautiful imagery. Our package includes SEO, a store locator, automatic posting of news to Palmetto's social media outlets, updating Palmetto's social platforms, and powerful and intuitive content management tools. 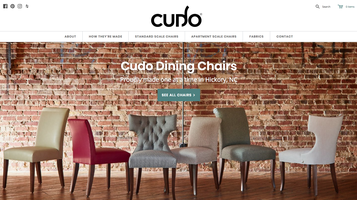 VanNoppen created Cudo, an e-commerce website offering collections of dining chairs for homes and apartments. 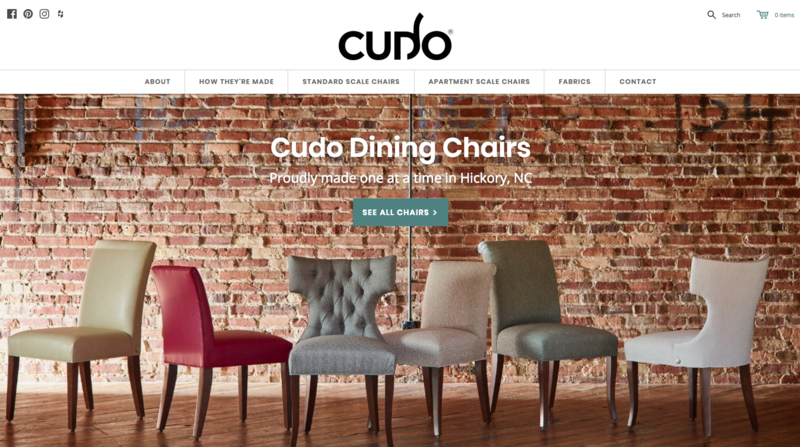 Designed for intuitive and pleasing User Experiences, the Cudo project includes a secure and safe e-commerce website, SEO, integrated social platforms, banner advertising, Google AdWords, behavioral- and lifestyle- targeting digital advertising, loyalty elements, branding, and PR. 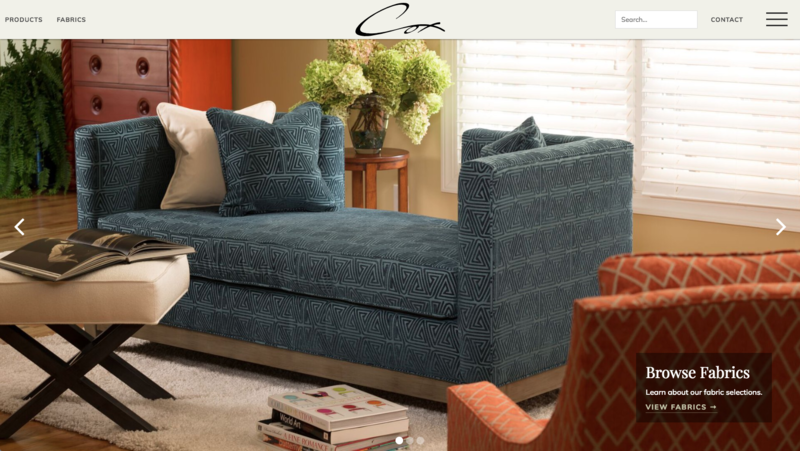 VanNoppen was hired to renovate a website for longtime client, Cox Manufacturing. We built the initial website in 2009. Technological, consumer habits, and user expectations required a front-to-back renovation. We refreshed the design, programmed a dealer locator tool, and created an extensive Dealer/Sales Rep Portal. Authorized users can log in, order swatches, place orders, and check the latest announcements. VanNoppen helped Treat get a new website up and running with our Quick Start package. 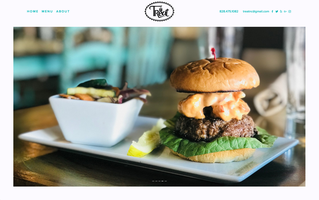 Now customers can view the full menu and a fun gallery page at treatnc.com! 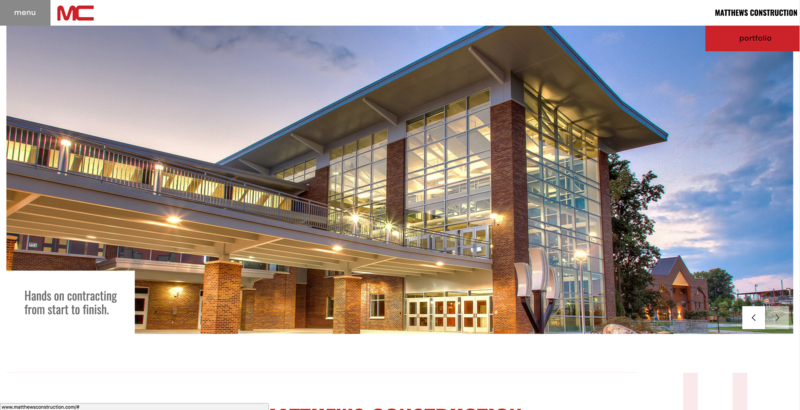 VanNoppen loaded Matthews Construction’s new state-of-the-art custom website with features like unique navigation menus, a contemporary design, team page, animated slideshow, news, portfolio engine showcasing products, and more. Burke Hospice & Palliative Care needed a new website that was responsive, easier to navigate, and provided detailed information. 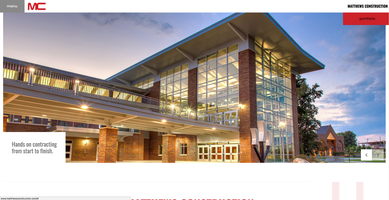 Check out the new site VanNoppen built! 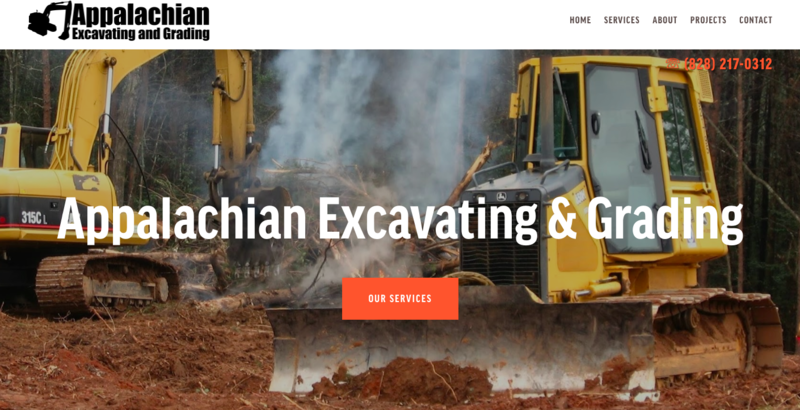 VanNoppen enjoyed partnering with their new client, Web-Don Inc., to build a custom Upstairs website! 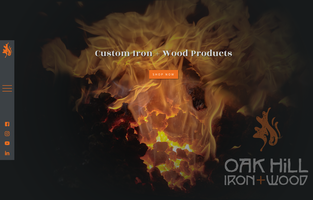 The new site makes it easy to browse products, request more information, and plan construction projects. 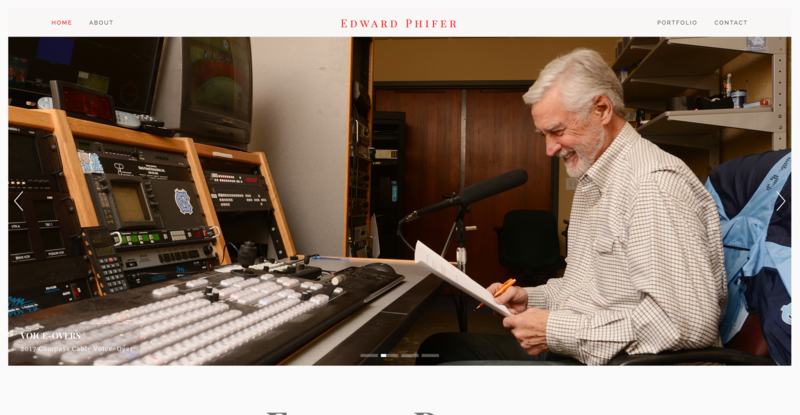 VanNoppen Marketing created a marketing package to help beloved Morganton resident Edward Phifer launch his second career in acting and modeling ( as if he needed any help. Really.). The package includes a website, composite card, and professional photography and videos showcasing Ed’s talent, charisma, personality, and good looks!